For the Grower. For the Shipper. 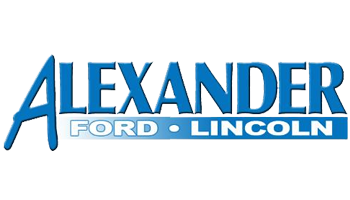 Thanks to Bill Alexander Ford, farm worker buses will be sporting these new gratitude wraps. 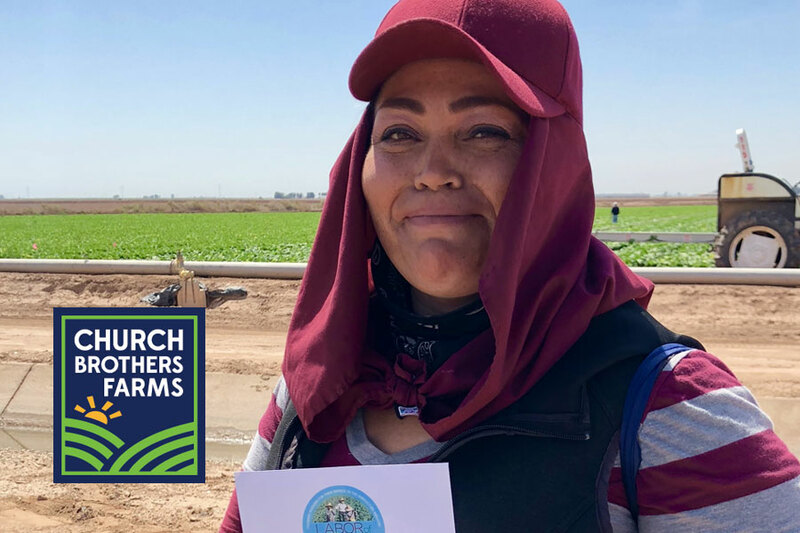 “Wave if you love veggies!” is an opportunity to send a quick thank you to those that work so hard to ensure we all have healthy food for our families. 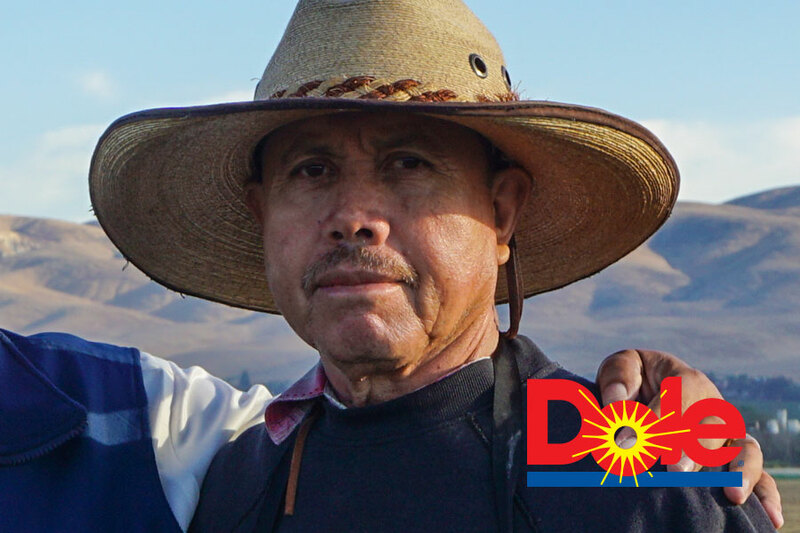 For years from sun up until after the sun has set, the farm workers have been there for us. 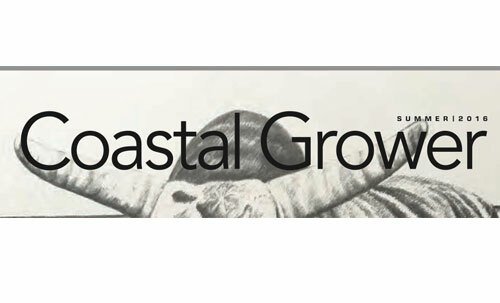 For the growers. For the shippers. For the communities that welcome them each year. For anyone who wants to eat nutritious leafy greens year round. 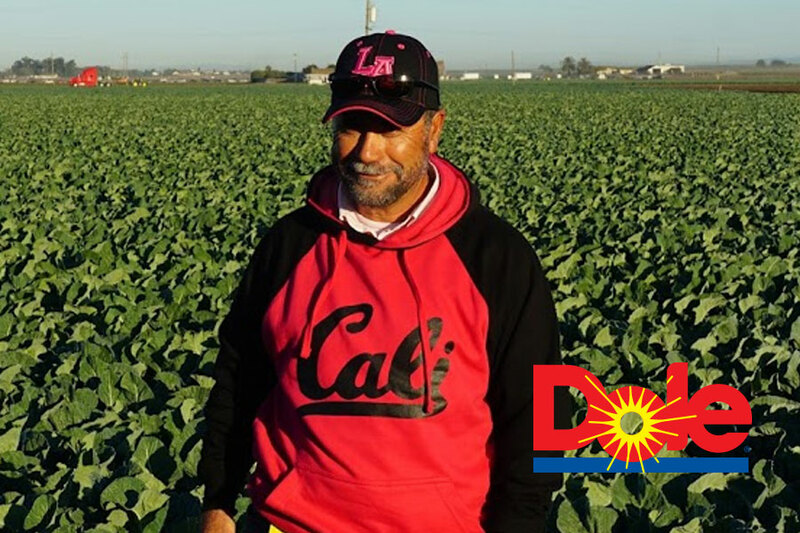 Without our farm workers, where would we be? 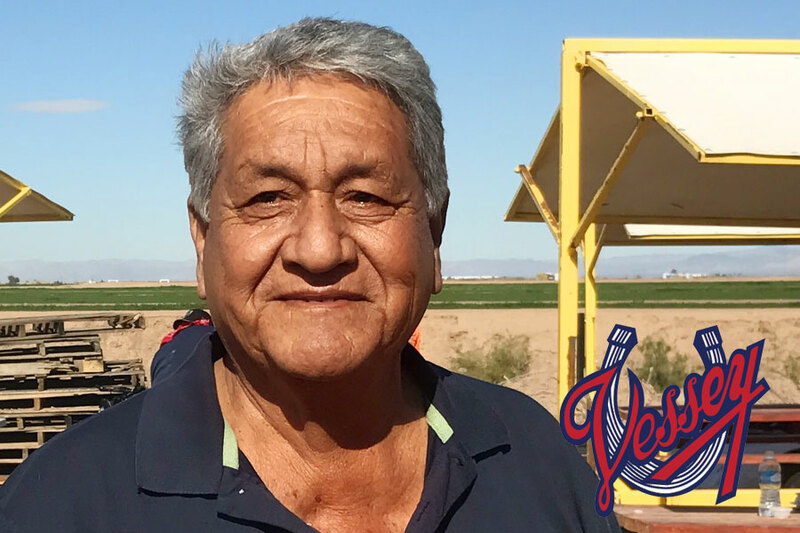 Labor of Love started in Yuma, Arizona and has now debuted in the Salinas Valley. 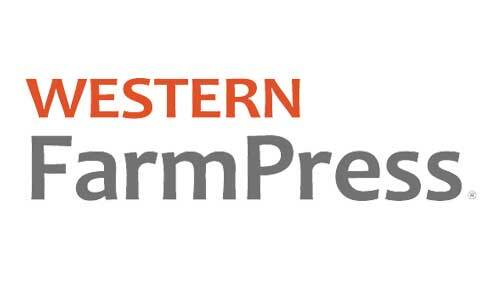 It includes breakfast on the farm for farm crews, random acts of kindness throughout the season, stories of workers through social media and media coverage, featured worker stories on the Labor of Love web site and community involvement. 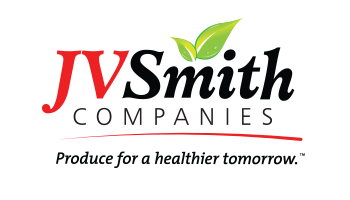 Q - How long have you worked for JV Smith Companies? Q - What is your title? A - I'm a foreman for the thinning crew. Q - What do you in the months when you're not thinning? A - I work in the shop and other areas. Q - What is your favorite produce to eat? You can support Labor of Love too! To inquire about being a supporter of Labor of Love or for additional information please use the convenient online contact form or one of the contact options below. Thank you. 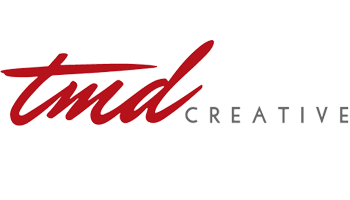 Copyright © 2019 - Labor of Love. All Rights Reserved. Q - Gerardo, how long have you been with Tanimura & Antle? A - I've been with T & A for 31 years, since 1984. 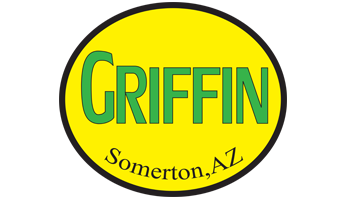 I spend time in Salinas, CA and in Yuma, Arizona. 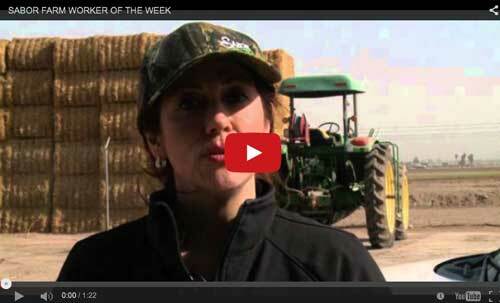 Q - What do you like most about working in the agriculture industry? 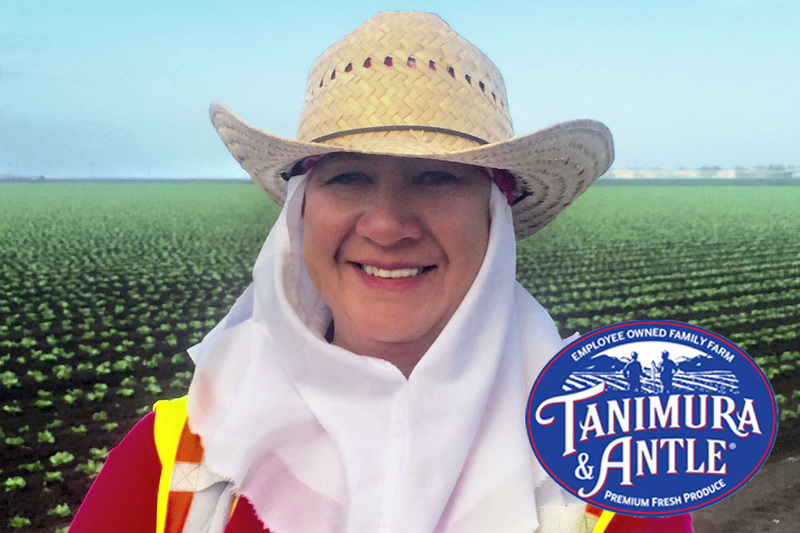 A - I love working for T & A. I know all of the people, the owners - the Tanimuras and the Antles. They treat me very well. Everything and everybody is very nice. Q - What jobs have you had in the industry? A - I started picking cauliflower and did that for 3-4 years. Then, I was a machine operator and a truck driver and finally a foreman. Q - How would you describe your work ethic? A - I work hard and I love what I do. I get up around 5am, work hard in the fields and I'm ready to do it again the next day. I tell my staff that they can do what I do. Work hard, be dependable and someday they can do what I've done. Q - What would you want consumers to know about what you grow? A - They should know that what we grow here, the artisan romaine lettuce, is one of the nicest, sweetest romaine that is available. We put great care in what we grow. Q - You've worked in many fields with many crops over the years. What's your favorite fresh produce to eat? A - Artisan Romaine! It's really the best. Q - Silvino, where are you from? 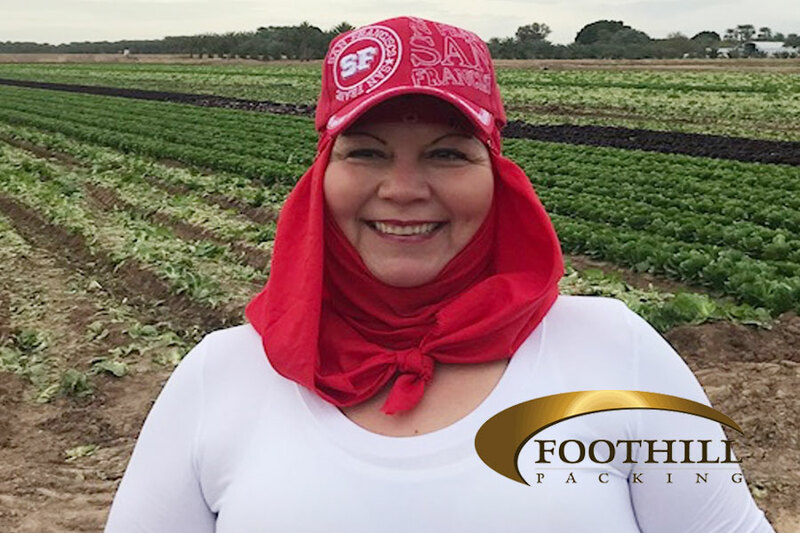 Q - How long have you worked with Foothill Packing? A - 16 years. I love working for this company. Q -What do you enjoy the most about your job? A - Everything. I love to work. I love to be outside. I love the people. I love that I have the opportunity to do this for people I like. 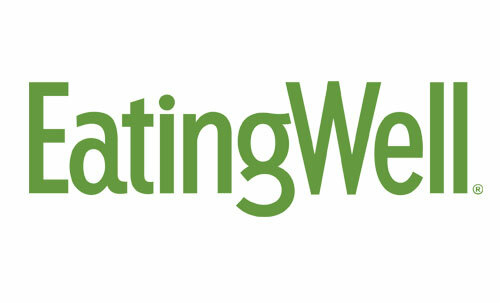 Q - What would you want consumers to know when they're purchasing fresh leafy greens? A - I would suggest to them to become educated. It's important to understand what happens to the seed as it grows and how much work is involved to get it to the grocery store. We care about the final product. Q - How do you motivate your team to keep working hard? A - In the field, they call me "wise guy" because I use my mind. When everything in your mind is positive, you can do anything. I tell my crew that we are all here to work together and with a positive attitude, we can do anything. 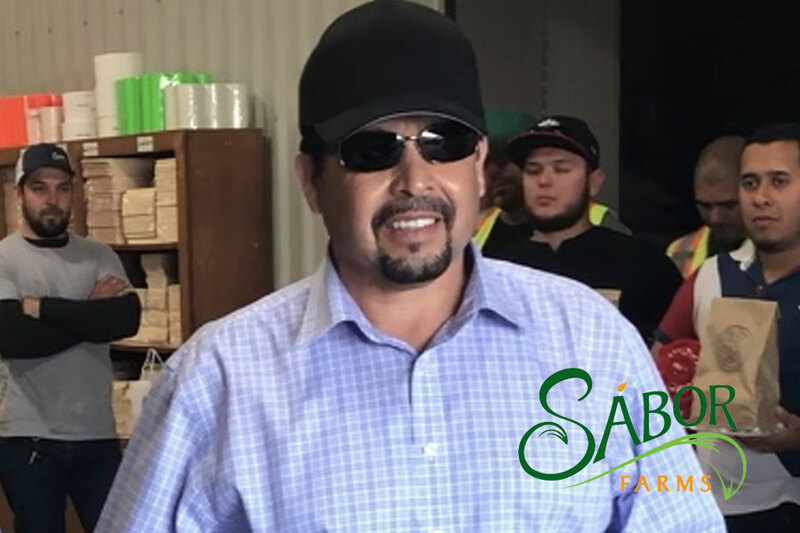 Q - How long have you worked for Sabor Farms? A - 4 years but I've been working in the agriculture industry for 20 years. 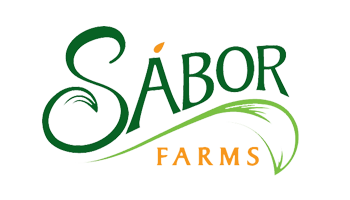 Q - What do you like about working with Sabor Farms? 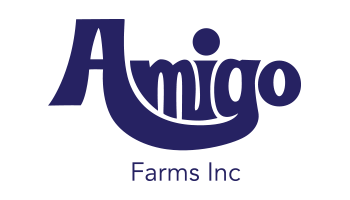 A - I like the people I work with including the harvesters, the management and the owners. We have a really good team who grows a good product. Q -What jobs have you had in the industry? A - I've had many jobs including harvesting by hand. On a day like today when we are harvesting spinach, cilantro and spring mix we are using mechanical harvesting methods. It helps with productivity and ensuring we continue to do a good job for our customers. 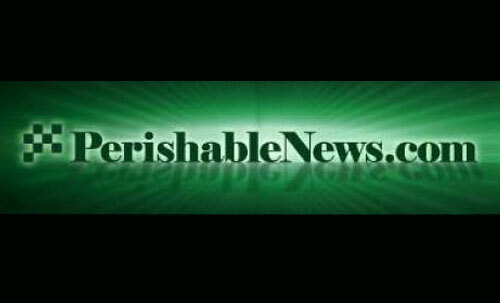 Q - What would you want the public to know when they are purchasing the products you are harvesting? 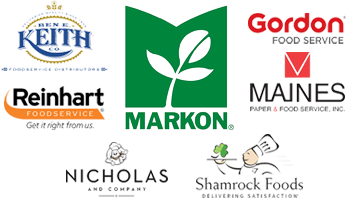 A - The customers should feel very confident buying our products because we work very hard to have excellent food safety. 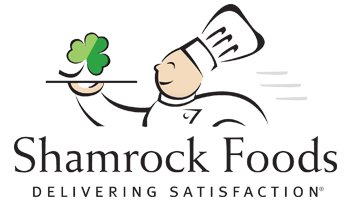 We remember that our own families are purchasing the same products in the grocery stores and restaurants so the customers are just like family to us. A - Spinach! I eat it almost every day in a healthy shake with other fruits and vegetables. It gives me strength to keep going through the day - I highly recommend it! Q - How long have you worked in the agriculture industry? A - 16 years. 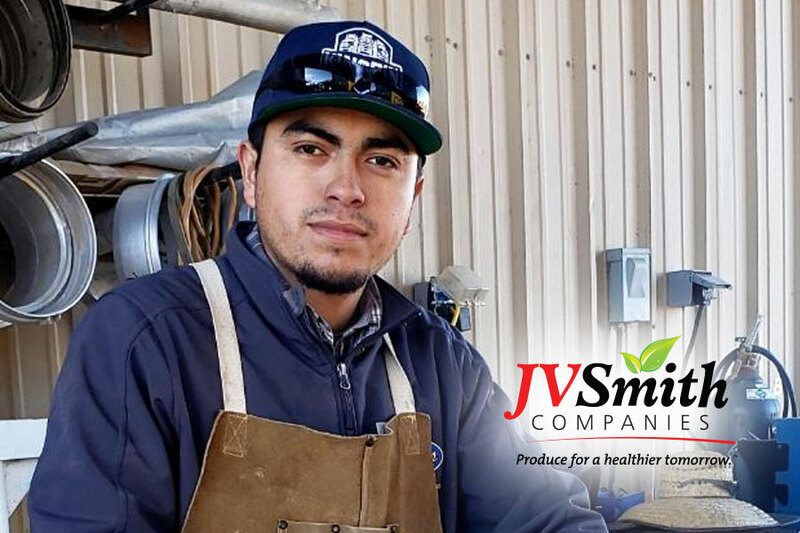 I've been with JV Smith Companies for those 16 years. Q - What job duties have you performed throughout the years? A - Everything. I do whatever is needed. We just work hard and do what is needed each and every day. Q -What is your favorite part of your job? A - I enjoy preparing the irrigation, laying plastic, really all aspects of getting the job done. Q - How do you stay motivated on days where the work is difficult? Some days it is only 30 degrees when you start your day! A - I stay motivated by thinking about my family. I have put 2 kids through college. They need me to work hard so I can continue to support them and I'm happy to do it. Q - Where are you from originally?! A - Everything from lettuce to broccoli- I love it all. 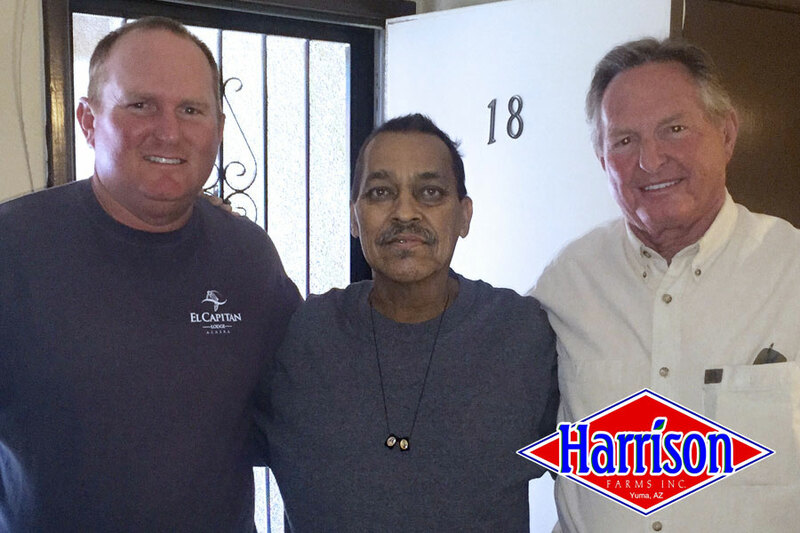 His fellow team members received a Labor of Love breakfast and an opportunity to share their love and appreciation for him as he battles cancer. 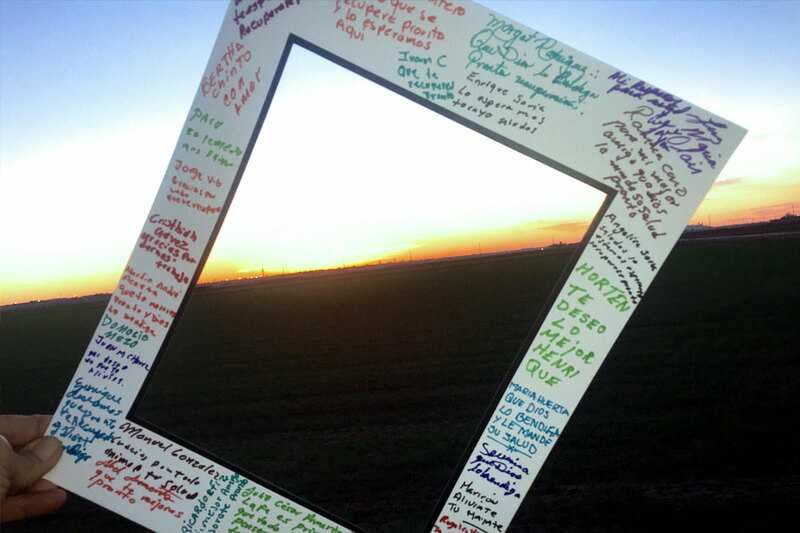 Enrique was presented with a framed photo of the group with their personal messages of hope and prayers. Enrique, we all wish you peace, comfort and strength. Thank you (and all of your team) for all that you do. 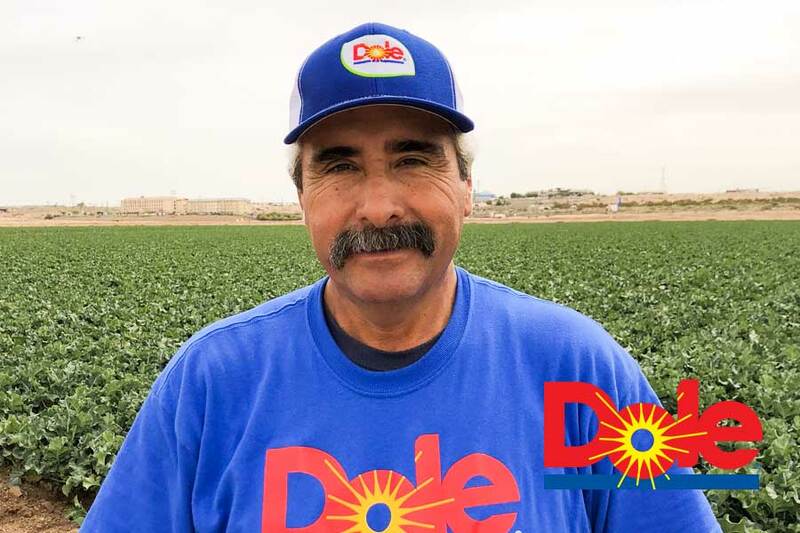 Q - What is your current position with Dole? Q - How long have you been with the company? A - I have been with the company for 28 years. Q -What positions have you had with the company? 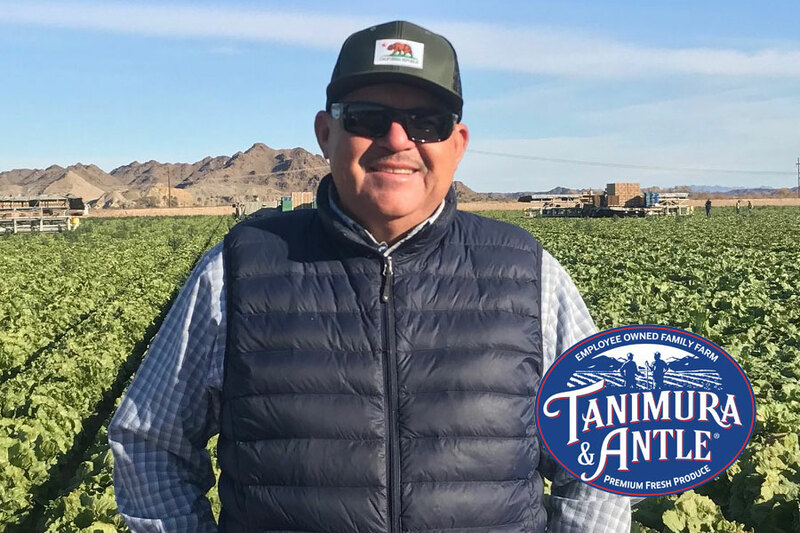 A - Hourly Harvest and Packer, Administrative Analyst, Administrative Manager, Mexico Regional Manager and Director of Broccoli & Cauliflower. Currently, I am the Director of Mexico Operations. Q - What is the most rewarding part of your job? A - Seeing how such a complex growing, packing and shipping processes can turn into the essential veggies needed for millions of households. Q - What is a typical day like for you? 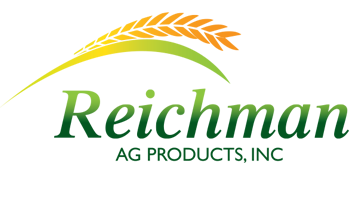 A - It consists of long hours that involves a series of early meetings with sales, production teams and daily contact with Local and International Growers. 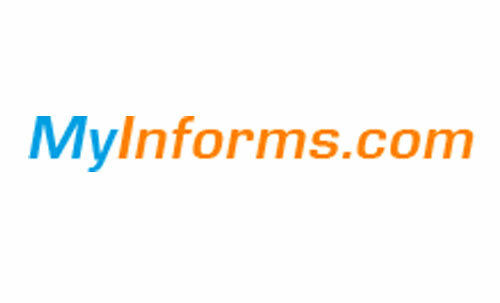 In addition there are lots of analytical, financial and managerial processes to meet our daily goals and deadlines that can make our business more productive and successful. Q - What is your favorite fresh produce to eat? 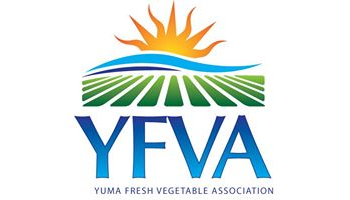 Q - Can you explain a typical day in the life of a field worker in the Yuma area? A - For those who live in Mexico their daily routine could start as early as 2am in order to start their work schedule at 7:30am. During their shift the job requires physical and experience labor that entails cutting, packing and loading abilities. Once their work shift is done they head back home to prepare for the next day. Q - The Labor of Love celebrates and showcases field workers including their dedication, loyalty to their companies, their skills and talents and their passion for what they do. What would you like people to know about your team members? What do they mean to you and your company? A - The answer is Simple: without these dedicated, skilled, loyal and responsible employees my job could not be possible. It’s a team effort. Without their hard work nothing will be as successful as it is. We need their skills and expertise to make it happen!! No Field Workers “No Farms, No Food on our Tables”!! Q - What is your current position with T&A? Q - What positions have you had with T&A? A - “Everything!” Including: packing, cutting, driver, row boss and now foreperson. Q - What does a typical day look like? A - I wake up at 4am to be at work by 5am. I first review paperwork, the schedules and everything to do with the crew. Then I inspect the bus and drive to the fields. At the field I give brief intro to field conditions and what we are packing. The crew spends about 6-7 hours at the field. There is really no specific day but we work together to be efficient. Q - What would you like people to know about your team members? What do they mean to you? Q - What would you like people to know about T&A? A - “I like them all but we all need to eat lettuce to be healthy." Q - Where are you originally from? Q - What motivates you to work so hard each day? A - “I love coming to work every morning. I want to do a good job because I love my job.” When I come to work I never know when I will finish. Could be a short day, could be a long day…usually a long day… but I look at the bright side of work and give some extra puffs at the end of the day to get through it, because of my age." Q - What would you like people to know about Church Brothers and working here? A - I love working here because I see a future in this company. The company is growing. 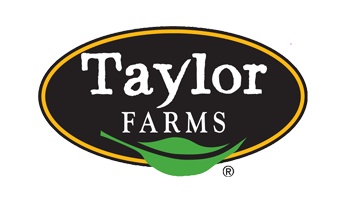 Q - What is your current position with Taylor Farms? 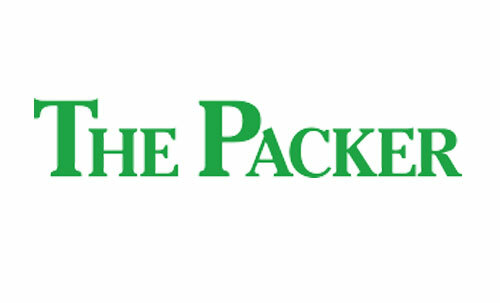 Q - How long have you been in the agriculture industry? Q - Tell me about your 5+ years in agriculture. Q - How would you describe your crew and working together? 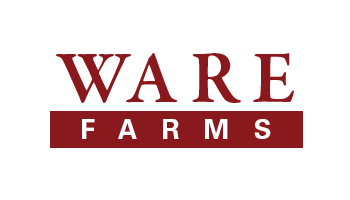 Q - What would you like people to know about Taylor Farms and working here? Q - What is your current position with RC Packing? 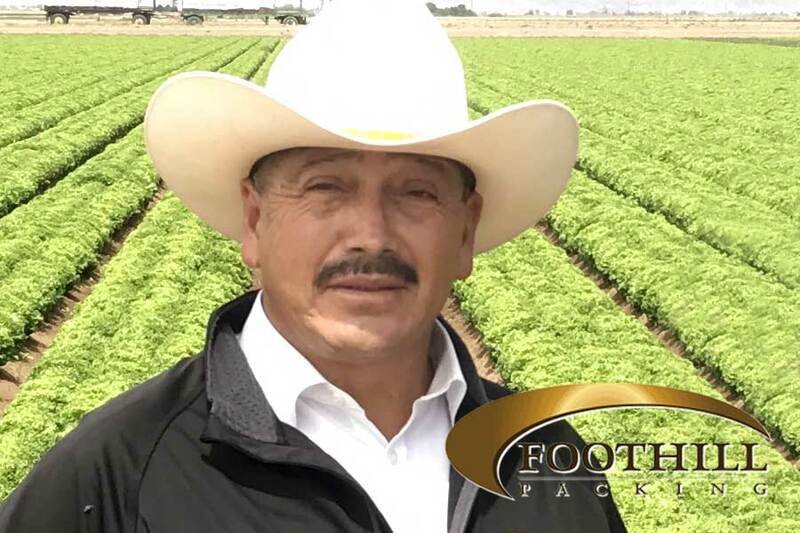 A - 30+ Years in agriculture and 20 years with RC Packing. A - Guanajuato Mexico (GTO). 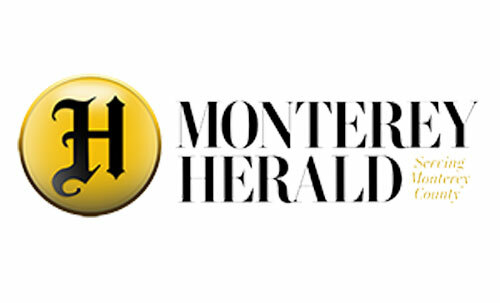 Q - Do you travel back and forth between Salinas and Yuma? Q - What does your average day look like? A - I get to the field early. I am the first to arrive in order to do an inspection of the field, a perimeter check for food safety hazards and pack a box as an example for weight and quality that is expected for the day. Once the crew arrives I make sure everyone has their hairnets, hats and gloves and then I go over how each field needs to be worked that day. I am in charge of making sure everyone is staying food safety compliant and demonstrating good agriculture practices. Q - What motivates you to work so hard? A - I enjoy agriculture. I like to work. Q - What would you like people to know about working with your team? A - I like being a leader and motivating the crew. We have a mutual respect for each other and enjoy working together. Q - What else do you want people to know? A - Today may not seem like a big deal but it is. We all appreciate what you’re doing here. Q - What is your current position with Church Brother? Q - How long have you been working with Church Brothers? A - I have been with Church Brothers since 2002. Q - When did you start in agriculture? 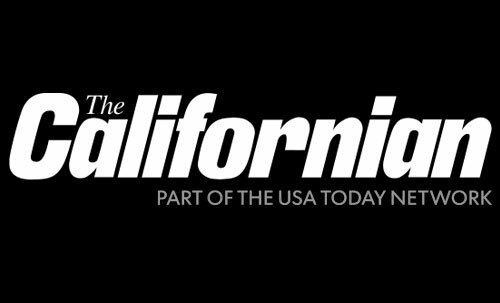 A - I started in agriculture in California back in 1967. Q - What was your first job when starting in agriculture? A - I started with a thinning and cutting lettuce crew. Q - What do you like about working in agriculture? 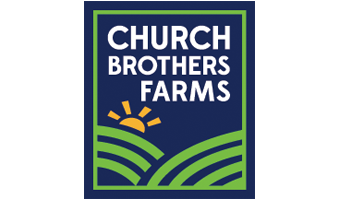 A - I like working for Church Brothers because it is a good company and the owners and bosses are good people. They take care of us here. Q - How long have you been with Dole? 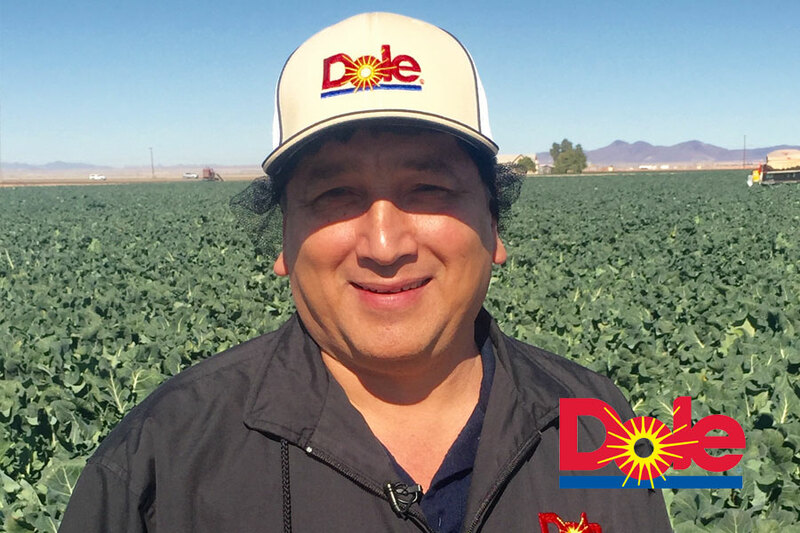 A - I have been with Dole since 1984… 32 years. Q - What is your favorite part about coming to work each day? A - The comradery with my crew makes coming to work nice, plus I like driving the bus. Q - What was your first job in agriculture? A - I was a cutter in the fields. 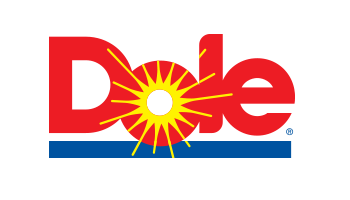 Q - What do want people to know about Dole? A - Dole is my second home. I have been here for 32 years. Q - What do you want people to know about your crew? A - I wear pink every October in honor of my wife who passed away from breast cancer in 2010 and now the whole crew wears pink every Friday with me; all season, not just in October. My wife worked along side me for Dole for 11 years and passed in 2010. 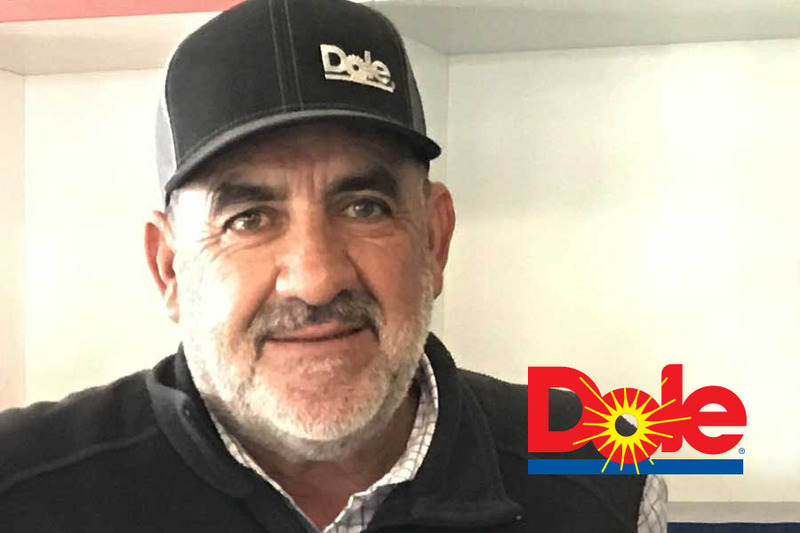 From Dole: Andres is always willing to help with special projects and always has a positive attitude. 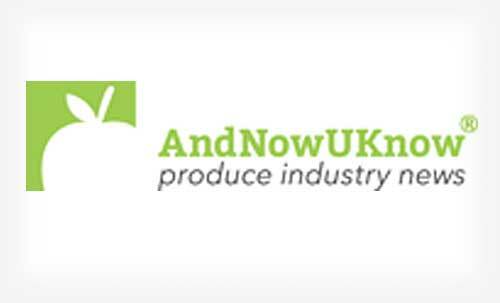 Q - How long have you been in the fresh produce industry? 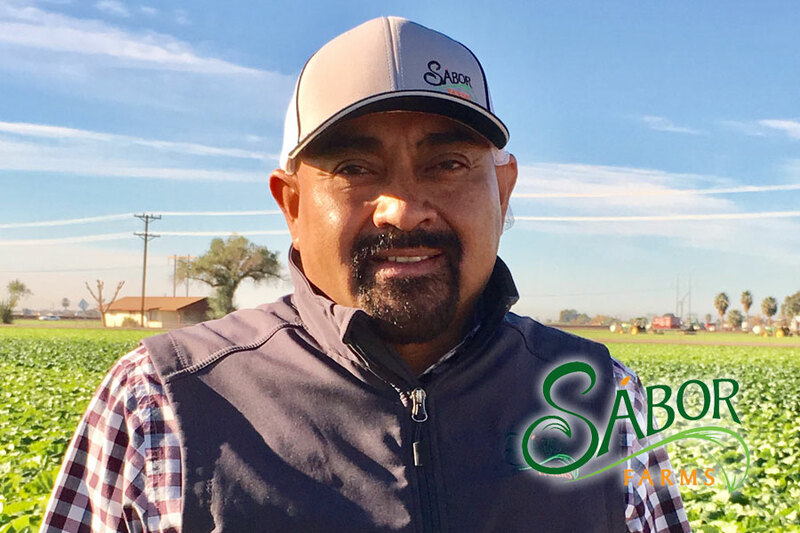 A - Over 30 years and I've been with Sabor Farms for 10 years. My first job was cutting lettuce then I worked my way up to being a supervisor. Q - What are your responsibilities? 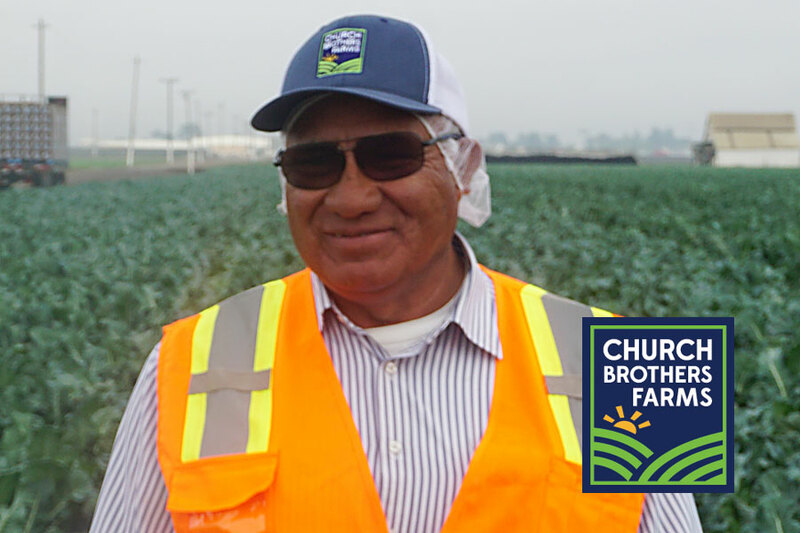 A - I supervise crews who are harvesting crops such as cilantro, parsley, spinach, beets, kale and other varieties. Q - What do you like best about your job? A - I work with the best people. They are responsible, honest and hardworking. They are like family to me. Q - What is your favorite crop to eat? A - Cilantro! I add it to everything- soups, menudo, salsas. It makes everything taste better. 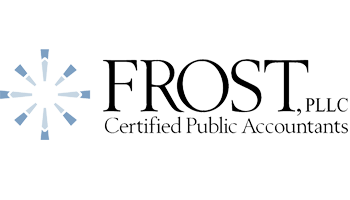 Q - How long have you worked with Vessey & Company? A - I've worked there 53 years. 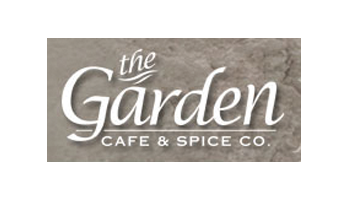 I started in 1963 in the garlic shed. Q - What is your main responsibility? 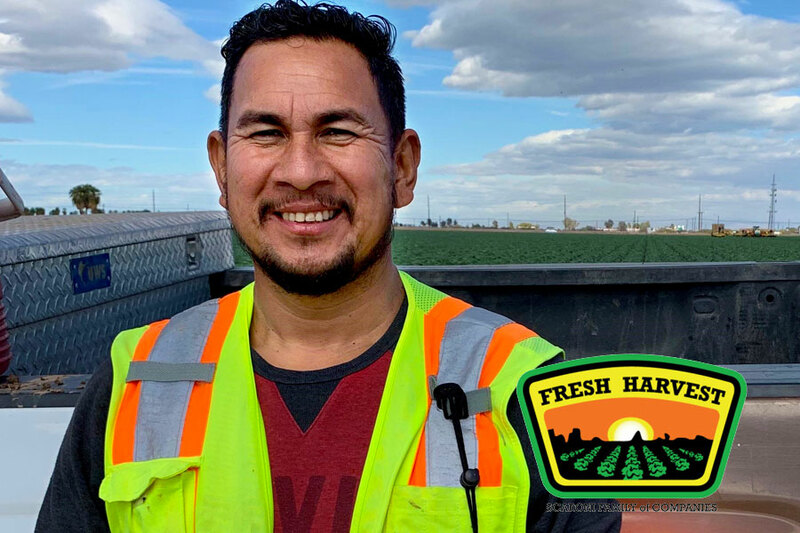 A - I'm a food safety supervisor and oversee our fields of fresh produce. 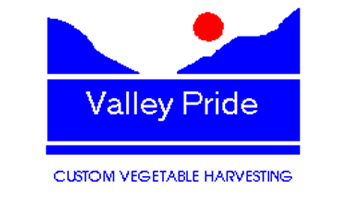 We grow many different varieties including green cabbage, cauliflower, romaine, frizee as well as many organic products as well. Q - What's your favorite part of your job? A - Everything! I love the people I work for and with. The Vessey family is the best place to work! A - Romaine lettuce. It's delicious! A - I've worked in the fields for 40 plus years. Q - What is your current position? A - I'm a tractor driver for JV Farms. Q - What do you like about your job? A - I love everything I do. I love the fact that I can be outside instead of inside. I stay motivated because I love what I do. When you love what you do, you do it well. Q - What's your favorite produce to eat? Q - How many years have you worked with Dole? Q - What is your primary responsibility? A - I manage the crews that are producing and harvesting cauliflower. A - I love passing on my knowledge to my employees. 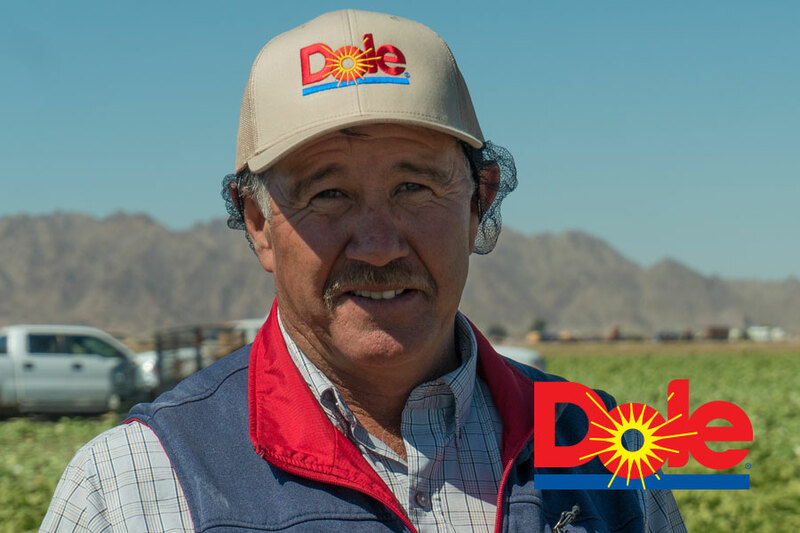 I'm thankful to work with the people with Dole- they are my second family. Q - How do you keep your team motivated? A - I talk to them about how important our work is. We all know that we are providing produce for thousands of people, including our own families. Q - We notice that your team is wearing the same color. Do they do that each day? A - They like to dress in the same color. They have matching shirts in many colors- red, green, orange, blue. I like it! It keeps everyone happy. 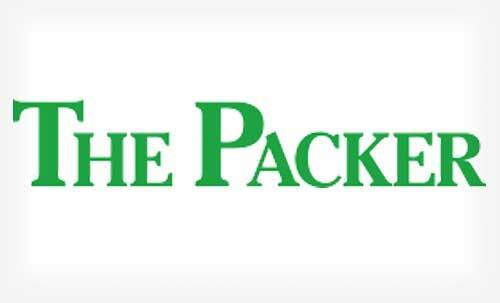 Q - How long have you been with Foothill Packing? A - Todo! I like everything - the people I work with are the best. Q - How does the automated harvesting process help production? A - The automated machine makes it easier for our employees. They are happy when they come to work. They never complain, they just work together as a team and are very good at what they do. A - Lettuce. I love lettuce. Q - How long have you worked for Dole? A - I'm originally from Michioacán, Mexico. Q - Where do you work now? A - I work in Salinas this harvest season and I live in Texas in the off season. Q - What is your favorite vegetable? A - Cauliflower and broccoli. Guadalupe has not missed one day of work in the past three years. 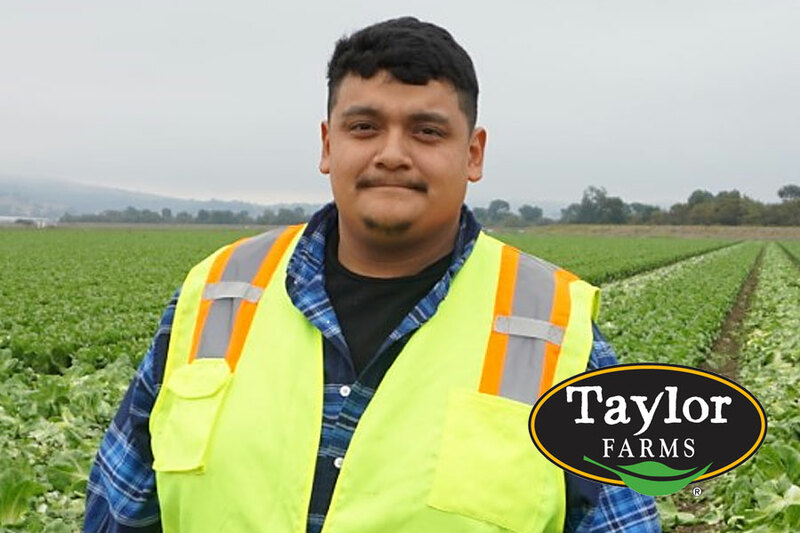 Juan is a machine operator who was recognized by Taylor Farms for his dedication to teaching and mentoring those around him. 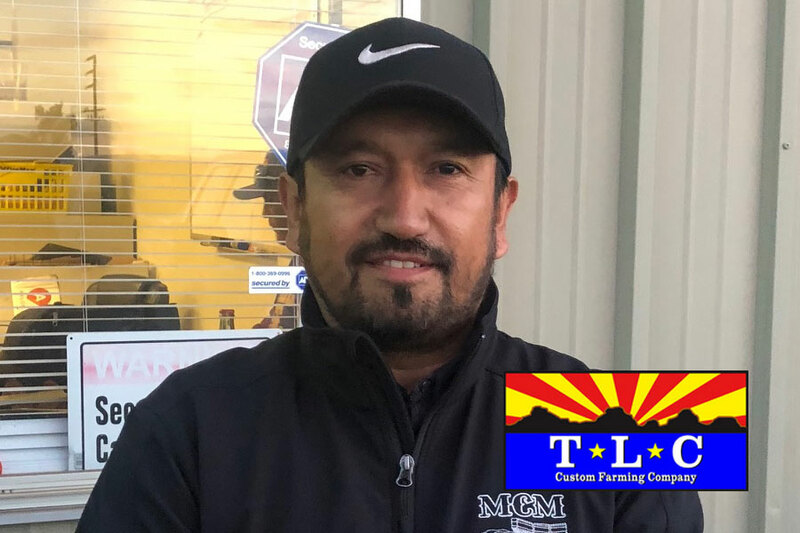 Guillen continuously strives to educate other team members on all facets of the operation, from machine safety practices to quality inspection. A - I'm originally from Sinaloa, Mexico. 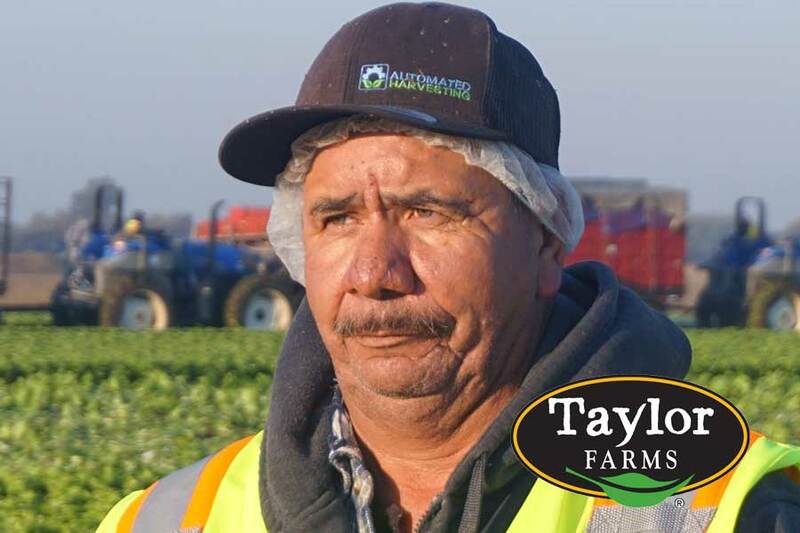 A - 28 years and for Taylor Farms for 4 years. A - Lettuce, broccoli and cauliflower. 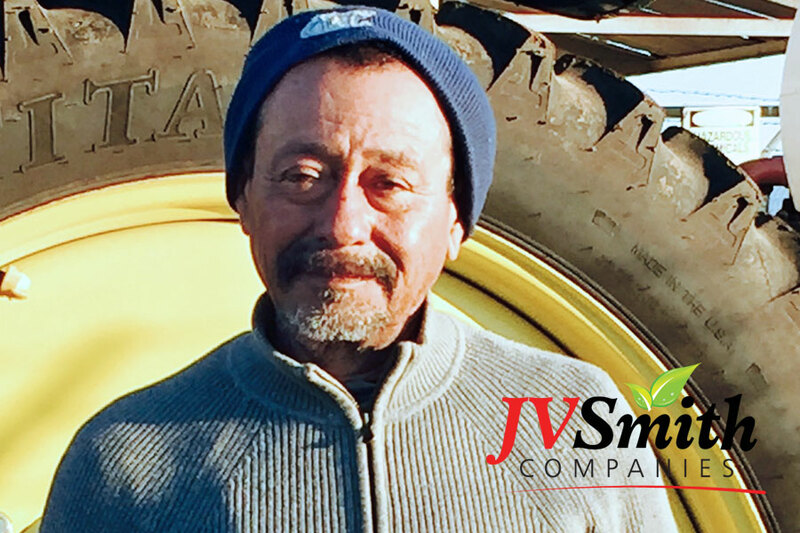 Juan says his team works great together and they have a really great team on the harvester. Labor of Love visited Jesus Chacon's harvesting crew of 42 people in Soledad (where it reached 100 degrees the day we visited). 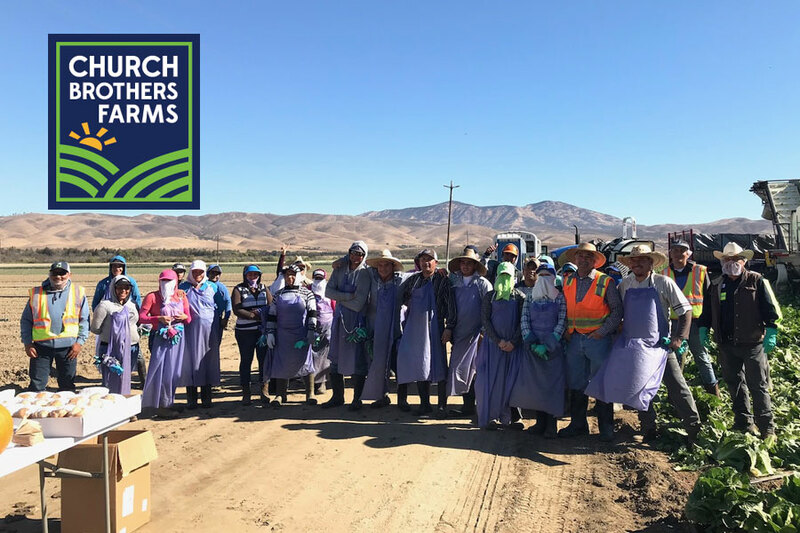 The crew harvests topped and tailed romaine for the True Leaf Farms processing plant in San Juan Bautista. On this day, the crew harvested more than 300 bins of topped and tailed romaine. These two leaders were honored today to celebrate their loyalty to TLC and their ability to work together as a team to ensure the work on the farm is done efficiently and effectively. 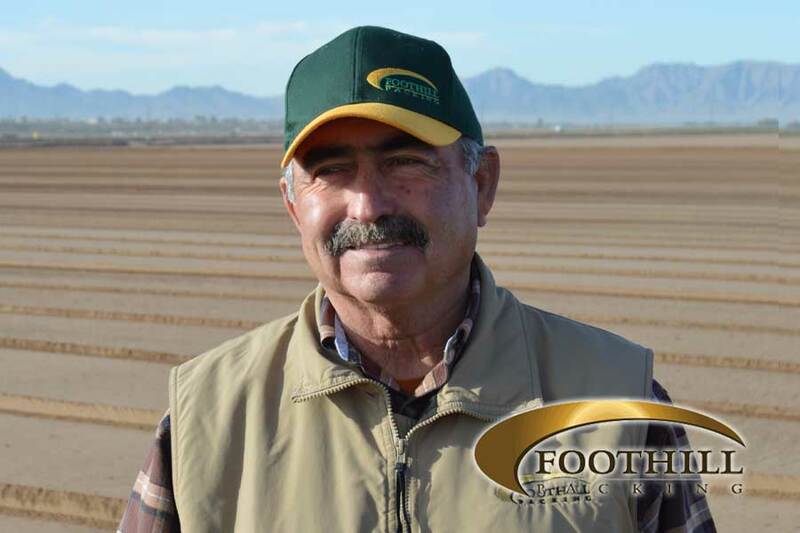 Valentin Vega is the Irrigation Supervisor and has been with the company 6 years. 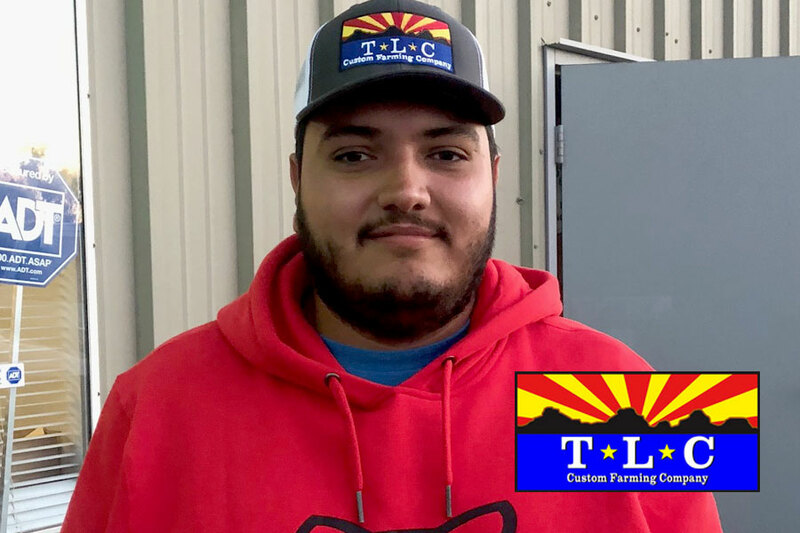 Jose Delgado is the Tillage Supervisor and has been with TLC just over one year but in the agriculture industry many years. Q - What do you like about your jobs? A - We love to work outside and with our team. Q - Where are you from and what do you like best about working with this team? 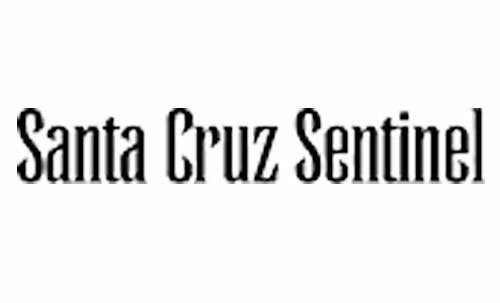 A - Valentin: I'm from Yuma and I went to San Luis High School. I like to work with the team because they work hard and want to do the best job they can. Each year, we get better. Q - What do you like best about your team and working for TLC? A - Jose: Everything! I like working with all of them. They are good people. 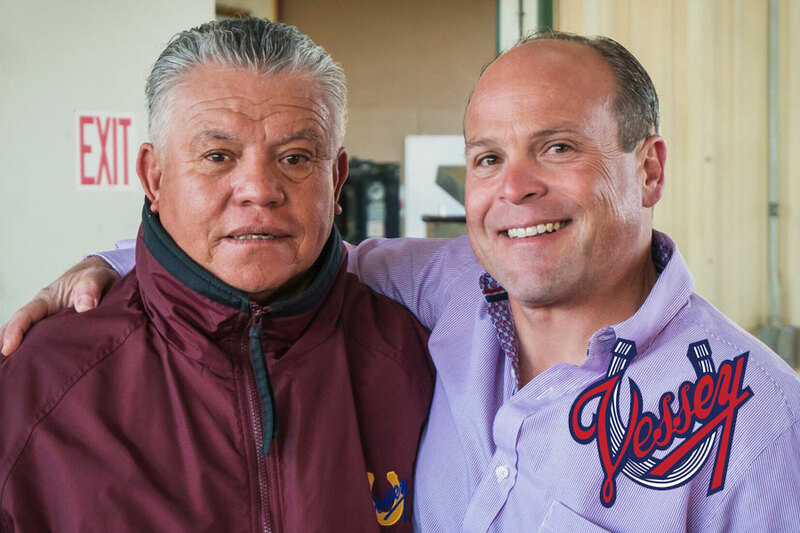 Thank you to Valentin and Jose for keeping your teams motivated and for your contribution to the agriculture community. We hope you enjoyed your special day! Q - How long have you worked for Sabor? A - I have been with Sabor for 11 years. I was their first employee! 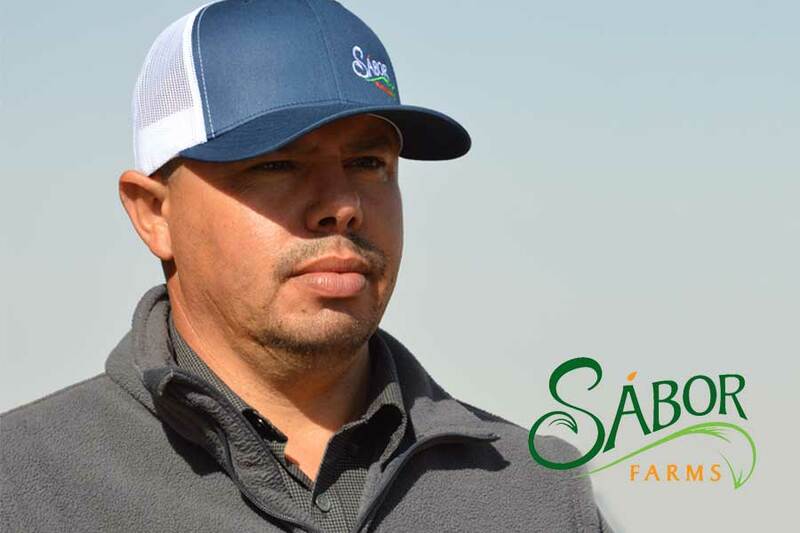 Q - What position do you hold at Sabor Farms? A - I am the supervisor of baby spinach and spring mix. A - I am from Guanajuato, Mexico. Q - What do you like best about your team and working for Sabor? A - I like getting the job done right. I work hard to support my teams so that they can be successful. A - Lettuce and spinach are my favorite vegetables to eat. 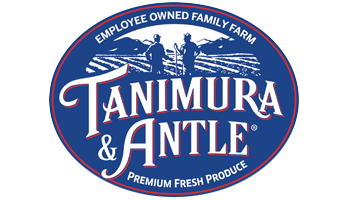 Q - How long have you been with Tanimura & Antle? A - I have been with T&A for 18 years. Q - What are your responsibilities on a daily basis? A - I work with the crews and oversee the harvesting. This morning, we are harvesting a beautiful iceberg lettuce field. Q - What is one of the most important duties you have? A - I feel very strongly about keeping my team safe. I tell everyone to be very careful. I care about them and want to make sure they arrive home safely to their families. 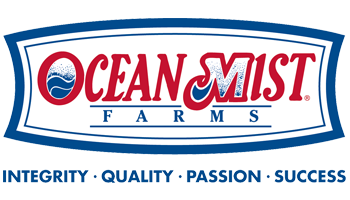 Q - What is your favorite fresh product to eat? 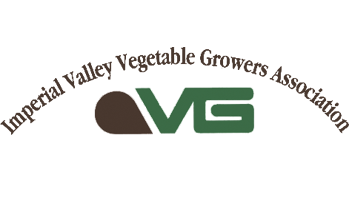 Q - How long have you been with Vessey & Company? A - I have been with Vessey for 39 years. 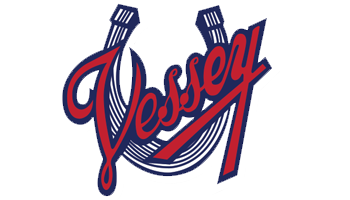 Q - What is your job with Vessey & Company? Q - What do you love most about your job? A - I am very grateful that I have had an opportunity to work my way up in the company. A - Romanesco and romaine. A - I've been with them for 18 years. 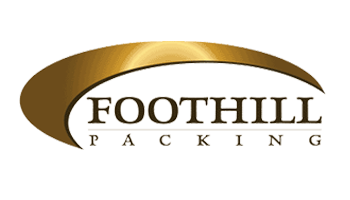 Q - What is your job with Foothill Packing? A - San Luis, Arizona. 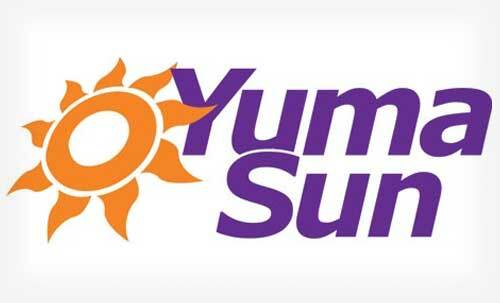 Q - Do you work year-round in Yuma? A - Yes, in the summers I also harvest melons. I prefer to harvest lettuce because it's hot in the summer! A - I've been with them for 27 years. Q - What is your favorite part of the job? A - I know that I drive well and I'm very careful to make sure that I get my team safely to work each day. A - San Luis, Rio Colorado. 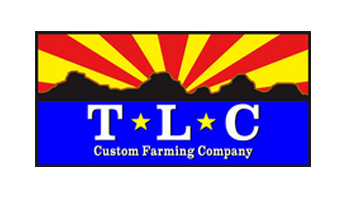 Q - How long have you been with TLC Custom Farming? 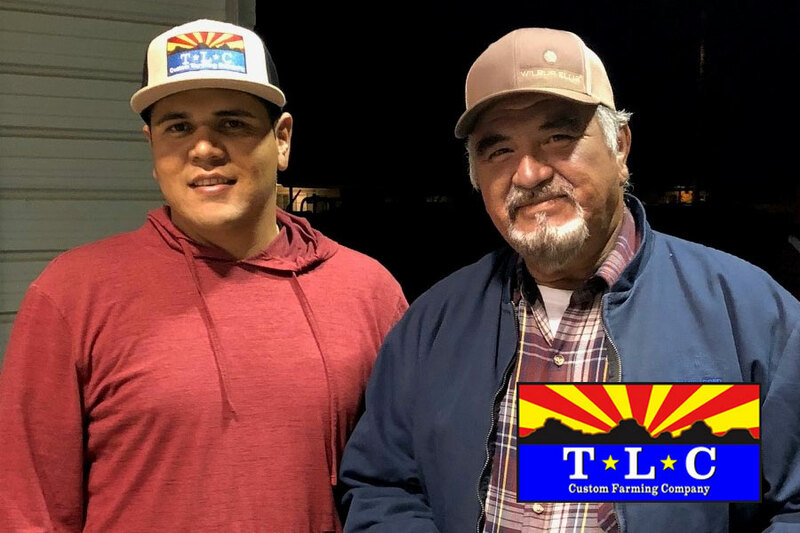 A - I've been with TLC Custom Farming for 20 years. Q - What do you do for your job? A - I oversee the harvesting of crops such as spinach, arugula and kale. 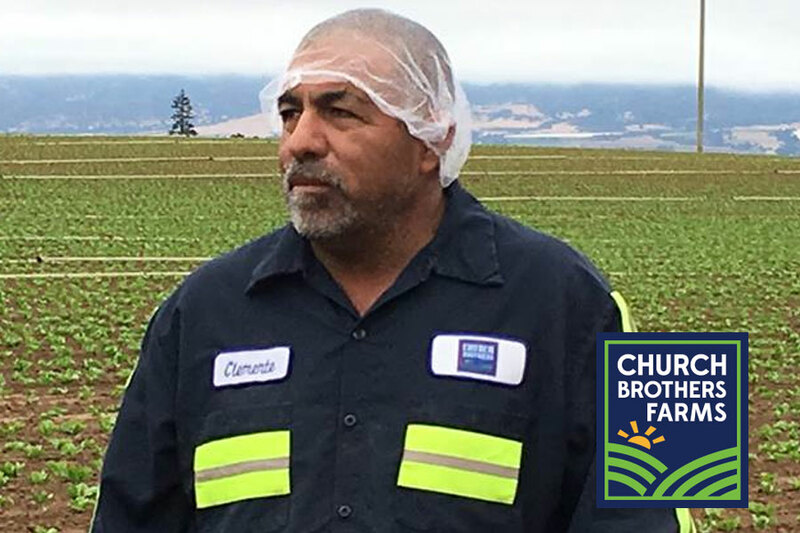 Rogelio's supervisor chose him to be honored because of his work ethic and ability to exceed in all that he does. He's easy going, gets along with others and is excellent at his job. Q - How long have you been working for Church Brothers? A - I oversee 130+ workers. I walk the fields on a regular basis, checking quality and ensuring food safety. 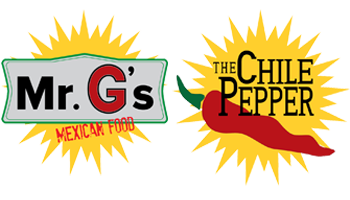 A - I enjoy working with the crew and I look for ways to encourage them with rewards like tacos for all! Q - How long have you been working for TLC Custom Farming? 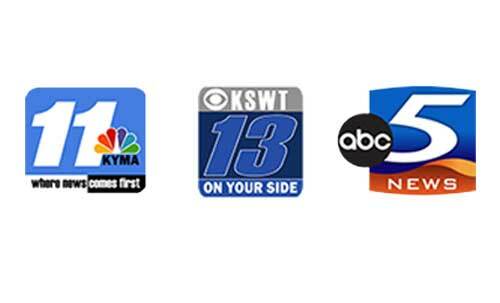 A - I have been working for TLC for over 7 years. 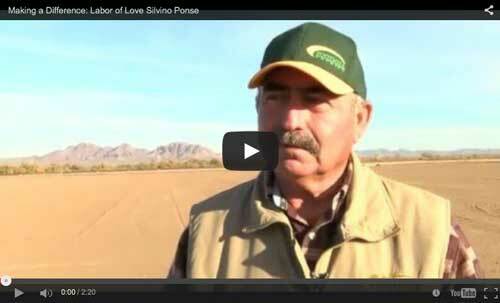 He is the first dispatcher that has been honored by Labor of Love! His job is 24/7. 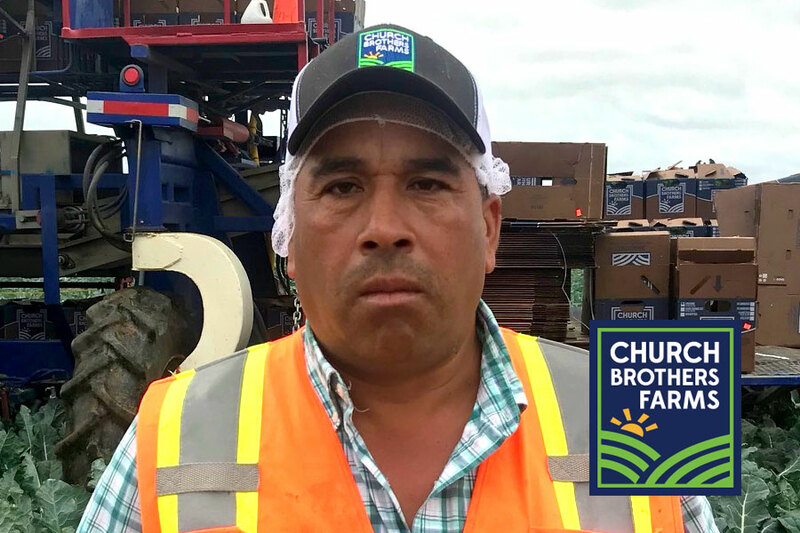 He might start at 3 am on the phone with drivers and works through the day directing drivers to and from the coolers to the fields to the road on the way to consumers. He was selected because of amazing skills of directing and his commitment to the team. Q - How long have you worked for Church Brothers? A - I have worked for Church Brothers for 5 years. Q - What is your job at Church Brothers? A - I check for quality, I help cover people and I assist the foreman. A - I love everything about my job. I love working with the team. 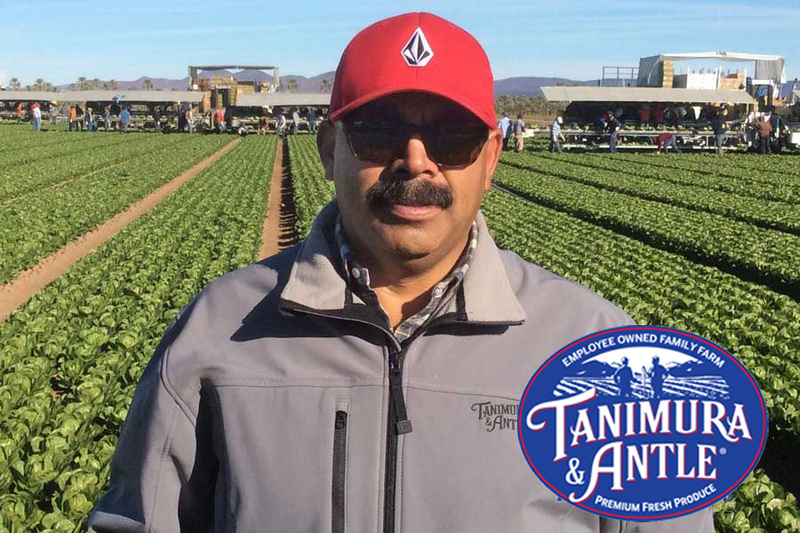 Q - How long have you worked for Tanimura & Antle? A - I have worked for Tanimura & Antle for 16 years. 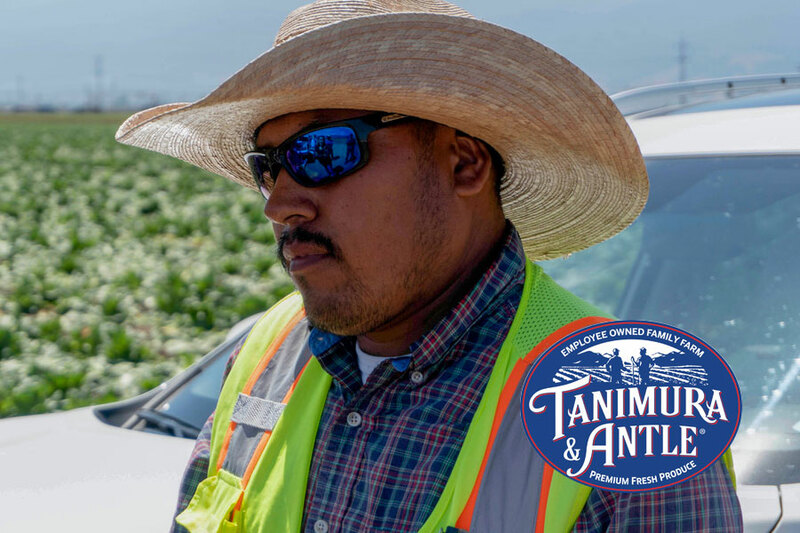 Q - What is your job at Tanimura & Antle? A - I currently serve as the foreman for the romaine fresh crews. Q - What responsibilities does your job consist of? 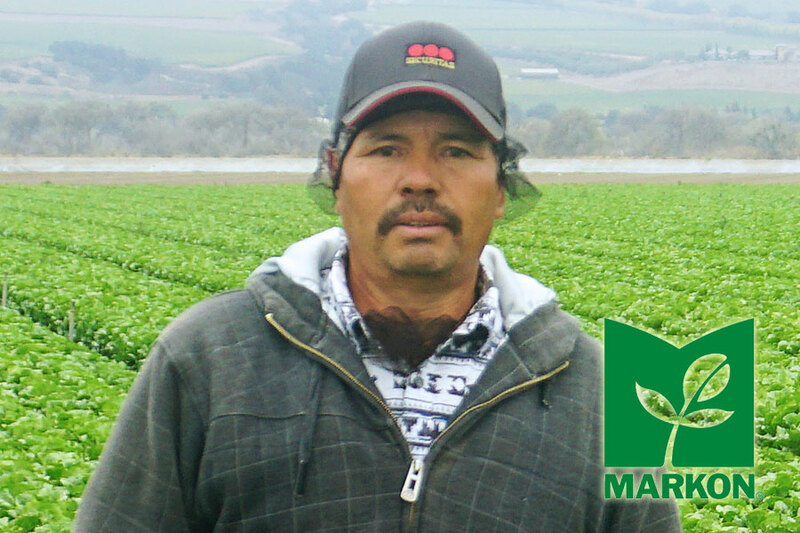 A - I check the conditions of the fields and produce regularly, oversee the crews to ensure quality product. Cesar stands out as a natural leader. He takes ownership of his job, he's well respected and stands out as a great example to the team. Q - How long have you worked for Fresh Harvest? 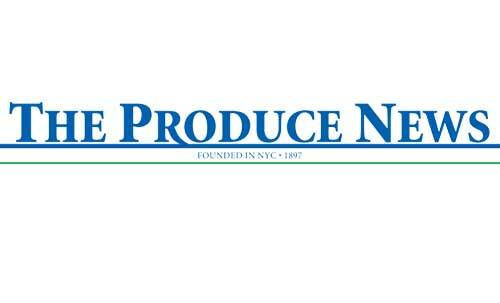 A - 4 years but I've been in the produce industry for 7 years. Q - What is your title at Fresh Harvest? A - I'm the row boss. I supervise my crew, test water, oversee all of the team to make sure we're producing the best possible products. 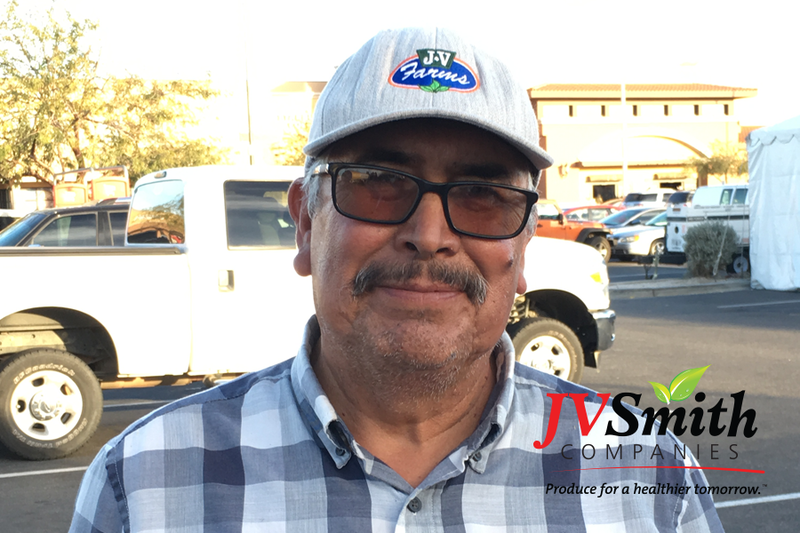 Jesus added that he is thankful for the opportunity to work with the Scaroni family and everyone at Fresh Harvest. A - I've worked in the industry for 25 years. My first year I was cutting but I've been a driver for the past 24 years. A - I prepare the machines and materials before the workers come and I drive throughout the day as they are harvesting. Q - What do you like about this crew? A - They are like family. Also, the Dole company is good to me. I have consistent work. A - I like broccoli, cauliflower and celery.